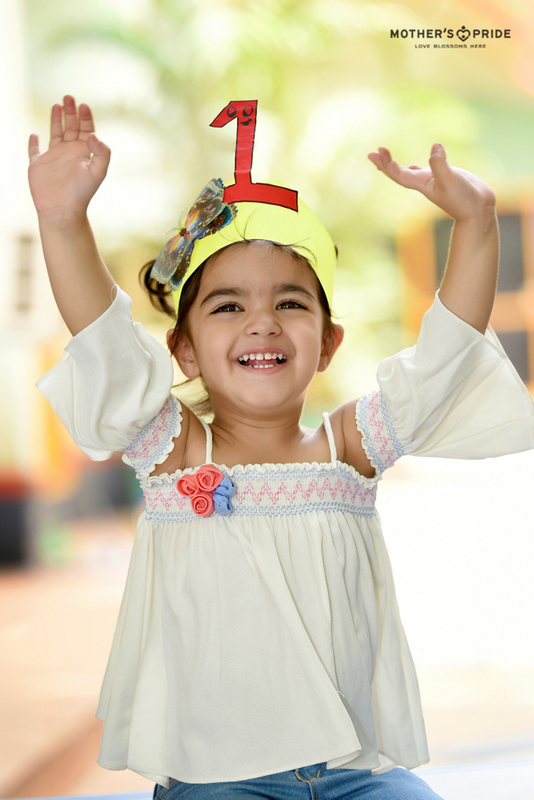 Preschool math skills are the foundation for advanced math and analytical skills. 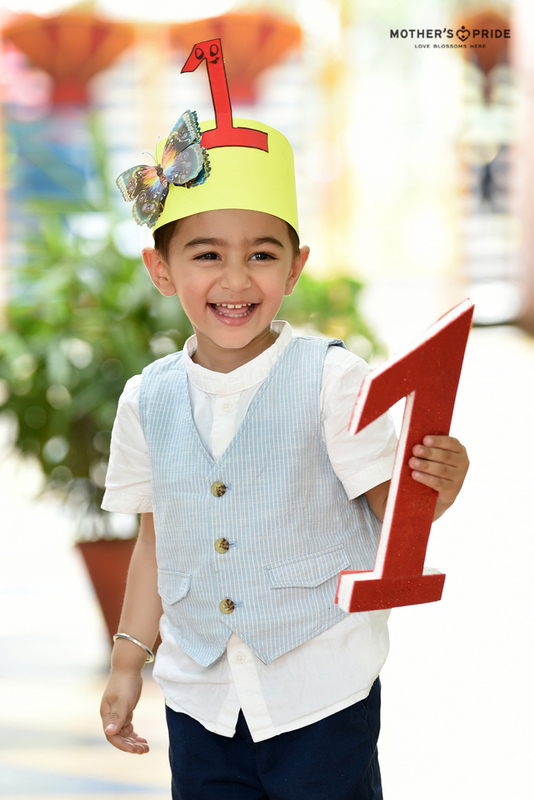 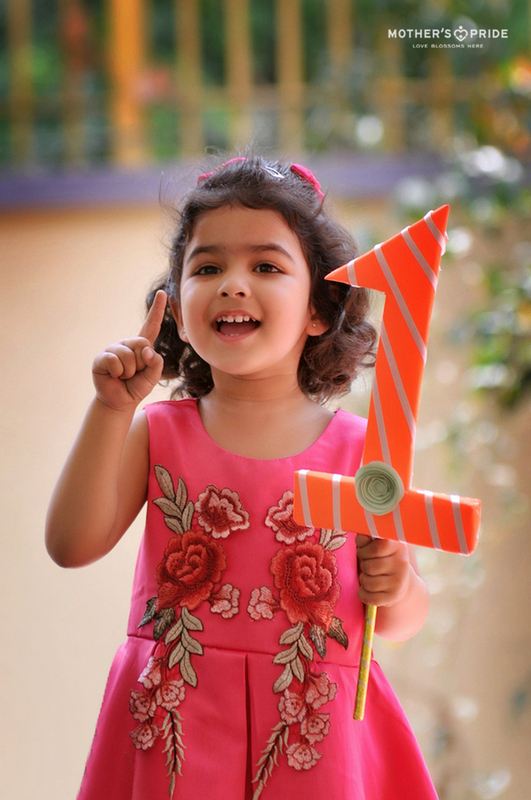 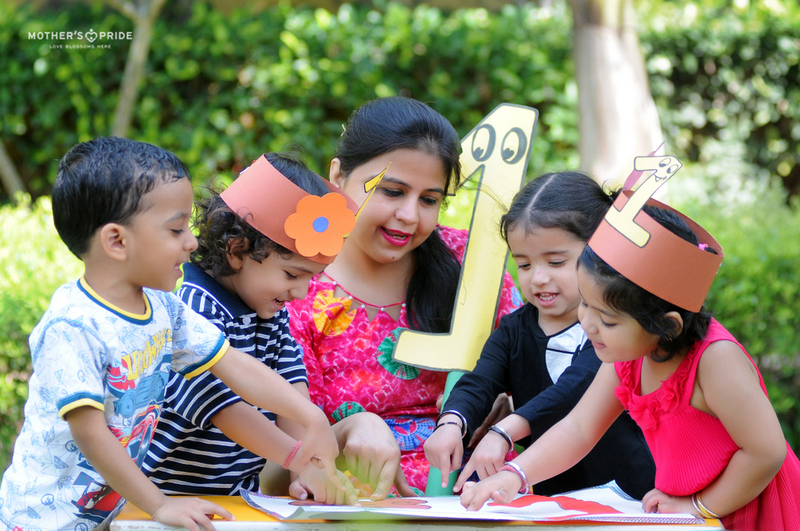 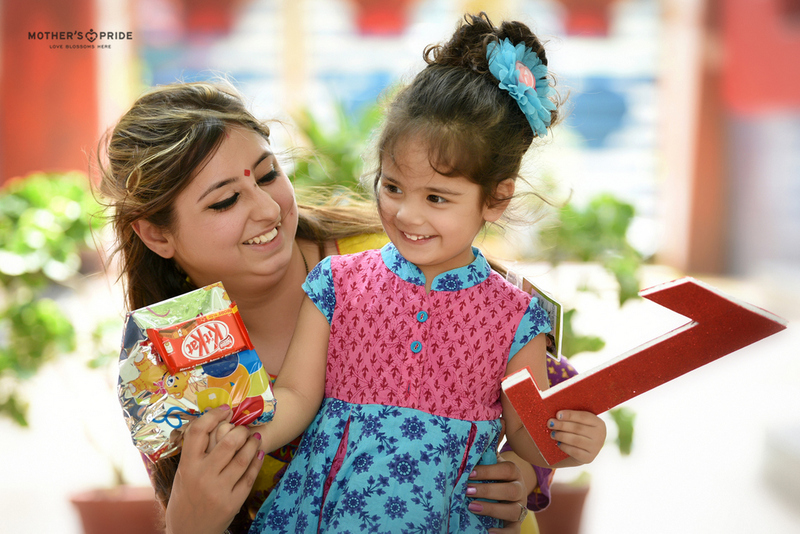 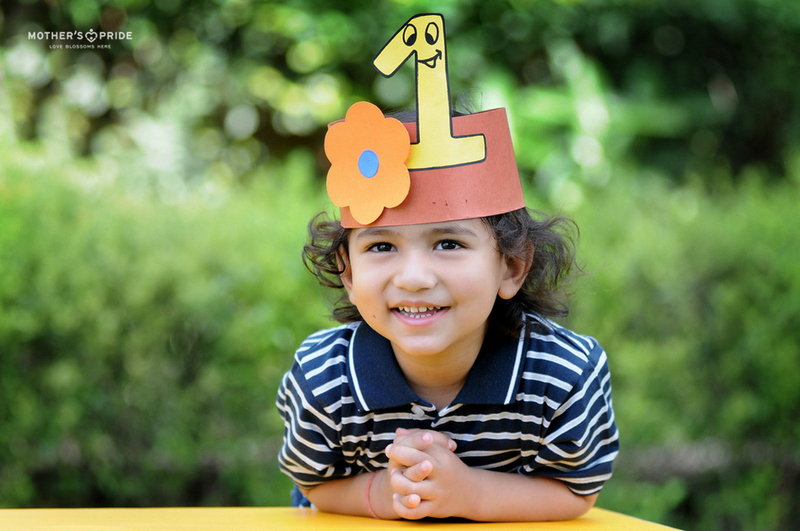 To facilitate early exposure to math and number activities for improving these skills, an introduction to number 1 activity was planned for little Prideens. 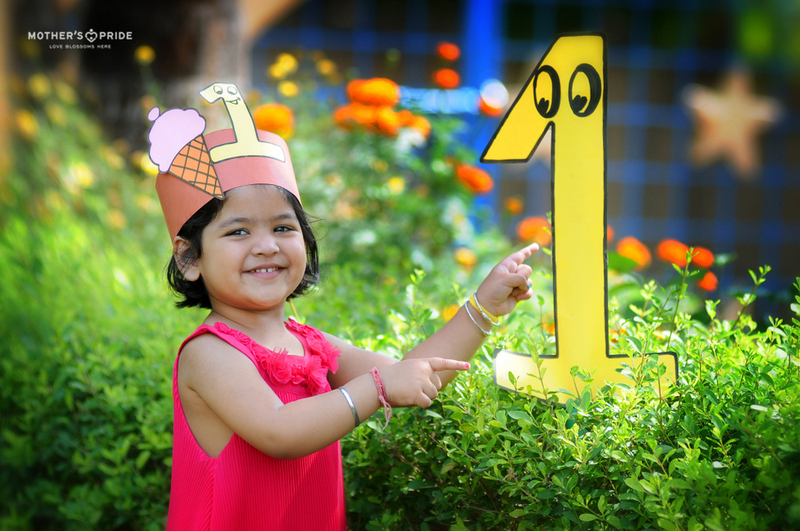 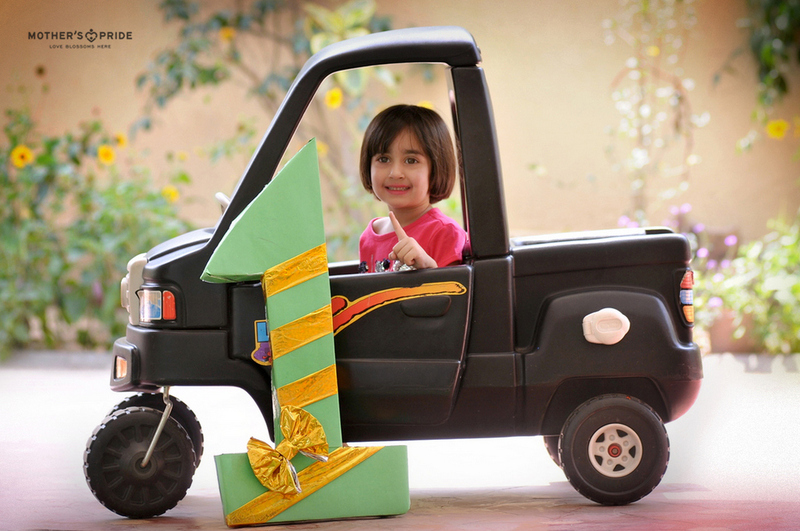 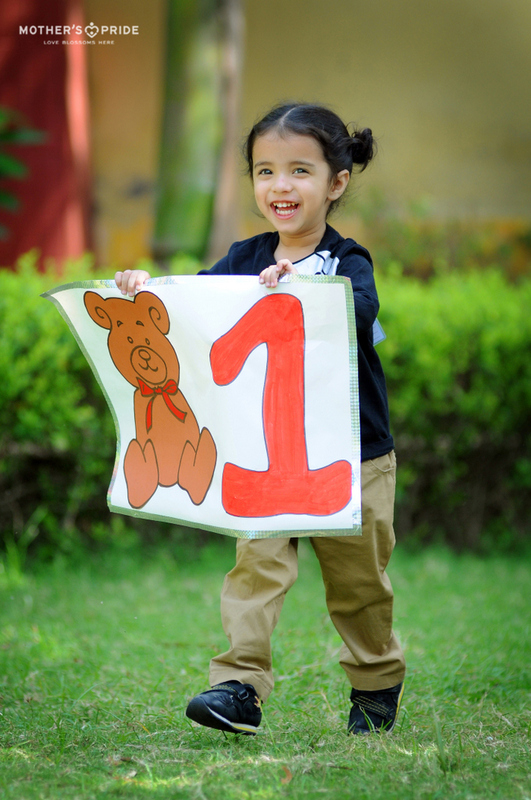 They were taught to write, recognize and count number 1 with the smart use of fun-filled activities. 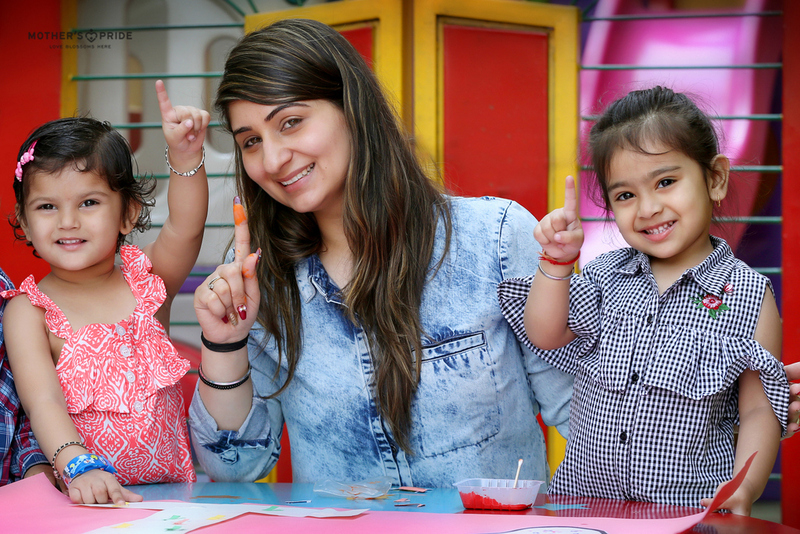 Excitedly participating in these attractive number recognition exercises with their friends, the tiny tots couldn’t wait to learn about more numbers. 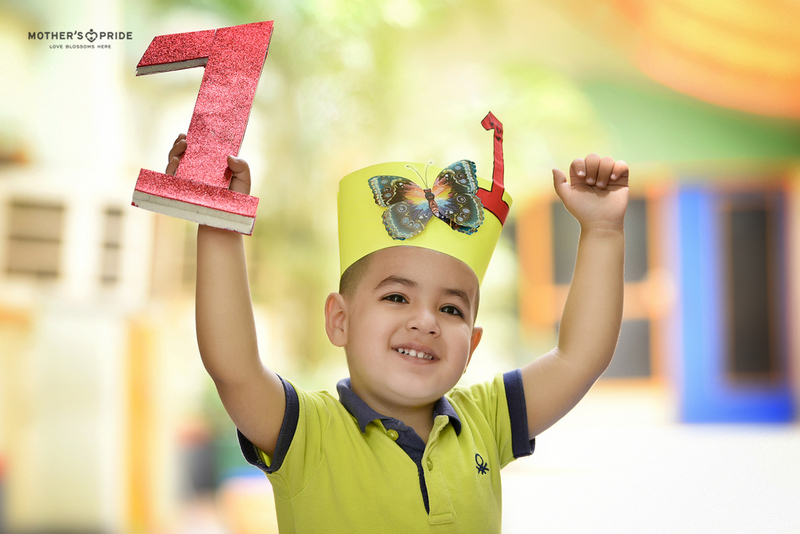 Serving as an important contributing element in understanding the very first numeral, the day was a stepping stone for numerous classroom success stories.